Heartland Communications Group, LLC is one of the fastest-growing radio groups in the Midwest. Heartland was created to acquire and operate outstanding radio stations in small, Midwestern cities. Currently, Heartland owns ten radio stations serving four markets throughout Wisconsin and the Upper Peninsula of Michigan. 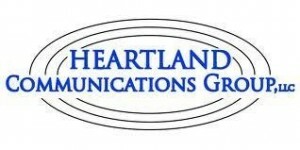 Heartland Communications delivers quality programming and results for our advertisers. 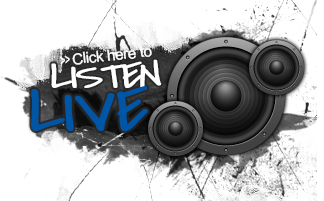 Our stations play a variety of formats: Country, Classic Hits, Rock, and Freedom Talk. With these formats, Heartland is able to serve a wide listening audience and our advertisers. We bring entertainment, information, and news to the communities that we serve. Heartland Communications is proud of the fact that we have become partners with these communities. Heartland works hard to develop our strong decentralized local management teams. These local teams are responsible for the day-to-day operations of their stations for the region that they serve. Our people make our company. Heartland provides the tools, platform and the environment in which to grow. Heartland wants our people to be happy and contributing members of the communities that we serve. Quality, hard work, being proactive, and having fun are the elements of the Heartland culture.